2012 was the hottest year on record in the continental U.S.
On the whole, the scientists found that, as suspected, climate change has already increased the odds of and altered the characteristics of some extreme events around the planet, and that is expected to continue and grow worse. However, the report also illustrated the limitations of attribution studies. The international report, which was jointly released by the National Oceanic and Atmospheric Administration (NOAA) and the U.K. Met Office, included 19 separate studies on 12 extreme events, ranging from the U.S. drought to flooding in New Zealand. The study results, some of which contradict one another, reflect the emerging nature of the science. Scientists employed multiple ways of analyzing a given event, with each approach leading researchers to make different conclusions. All of the events would likely have occurred regardless of manmade global warming, scientists said, but in some cases global warming is increasing the odds for these events, and making them more severe than they otherwise would have been. “We’ve got some new evidence here that human influence on climate has changed the risk (of extreme events) — has changed it enough to detect it,” said Peter Stott, a climate scientist at the Met Office and one of the editors of the report. 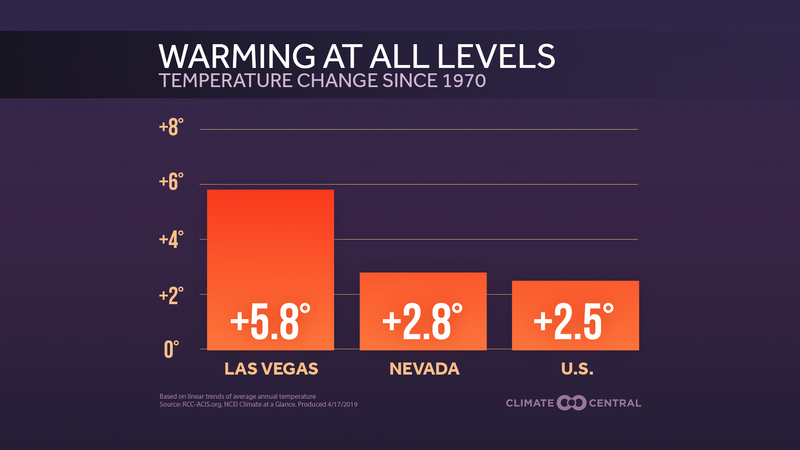 The clearest global warming signal emerged from studies of spring and summer heat waves in the U.S. Last year was the warmest year on record for the continental U.S., and featured the warmest March on record and the warmest spring on record. 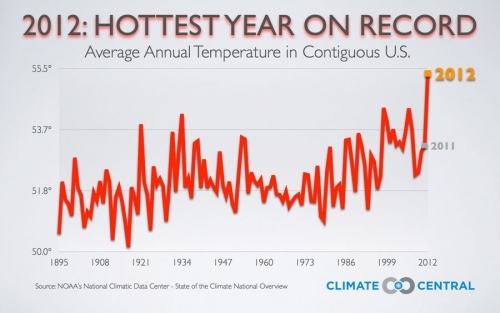 In addition, the month of July was the warmest month of any month since instrument records began in the U.S. in 1895. While researchers concluded that natural weather patterns could explain much about the heat events, manmade climate change affected their magnitude and likelihood. 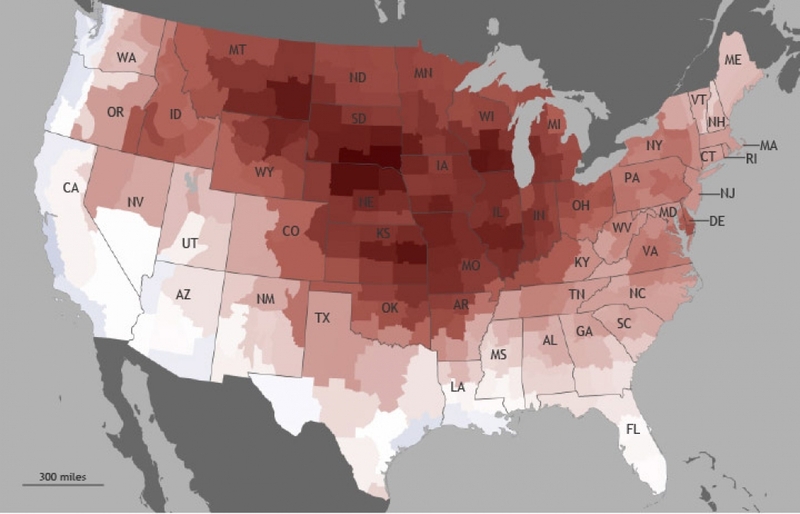 One study, for example, found that extreme heat such as what parts of the U.S. experienced in 2012 is now likely to occur four times as frequently due to manmade global warming. Another study found that about 35 percent of the extreme warmth experienced in the eastern U.S. from March to May of 2012 can be attributed to global warming. Tom Petersen, a scientist at NOAA’s National Climatic Data Center, used the analogy of a speeding car to describe the interplay between global warming and the background “noise” of naturally-varying weather conditions. Temperature anomalies during July 2012, the hottest month on record in the U.S. Climate change, he said, is similar to stepping on the gas pedal and taking a car above the speed limit on a highway. The cause of an eventual accident might be a truck that swerves into the car’s lane, or someone who is distracted driving while text-messaging, but speeding increases the odds that the accident would occur and also makes any accident more damaging. Other studies published as part of the report examined heavy precipitation events, which research has shown are becoming more frequent and intense across broad regions of the planet. However, isolating the human role in particular events over small geographic areas remains an extraordinarily difficult task for researchers, since precipitation has large natural variations. Two studies that examined heavy rainfall in southeastern Australia between October 2011 and March 2012 found that it was largely associated with a La Niña event in the Pacific Ocean, which tends to enhance rainfall in that area. However, one of the studies found that the likelihood of above-average rainfall during March has increased by up to 15 percent due to global warming, since warming seas and increasing air temperatures means that the air carries more moisture than it used to. Other studies on 2012 extreme events did not find a detectable human influence, although scientists cautioned that this does not mean manmade global warming did not play a role in such events, but rather that the study’s methods could not detect it. 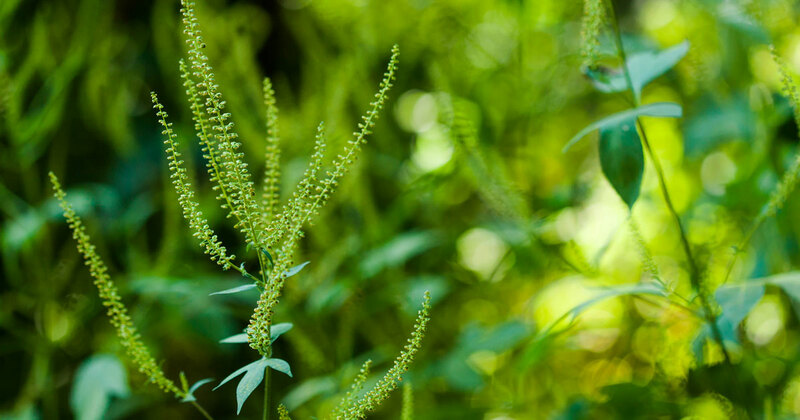 For example, a study of the costly 2012 drought in the central U.S. found that climate change likely did not play a major role, although the study noted that more research is needed. However, other studies published Thursday pointed to the lack of rainfall as a major contributor to the extreme heat in 2012, noting that the two went hand-in-hand, since drier soils helped boost air temperatures by reducing evaporation and allowing more of the sun’s energy to go into directly warming the air. Studying the causes of extreme events is important since even small additions to an event’s severity can magnify the impacts on society, said Tom Karl, director of NCDC. “Extreme events have major economic and ecological impacts and at the edges when you have small increases to some of these events, then the increase in impacts does not have to be linear… those impacts can be quite substantial,” Karl said. Scientists have made progress in detecting the influence of manmade global warming in many extreme weather events, although they still have a long way to go before they can confidently answer many of the questions regarding just how warming is altering our daily weather patterns. 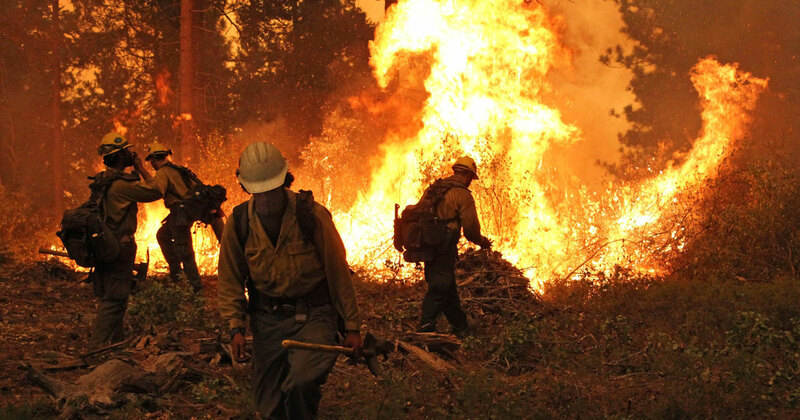 Thursday's report, which was published in the Bulletin of the American Meteorological Society, displayed the current state of climate attribution research in all its messy splendor. For example, in the case of extreme rainfall and flooding in eastern Australia during early 2012, two of the studies came to different conclusions about the role of La Niña in altering weather patterns, despite the fact that the two studies had a co-author in common. Rather than viewing such contradictory evidence as a weakness, though, scientists said that it demonstrates the fact that attribution studies are still in an experimental and evolving phase. Eventually, Stott said, researchers are seeking to be able to diagnose global warming’s role in an extreme event in real-time, meaning shortly after the event occurs, not many months later. However, scientists are constrained in what they can currently do by computing limitations, a lack of consensus on methodology, and the need for better observational data on variables like temperature and precipitation worldwide.